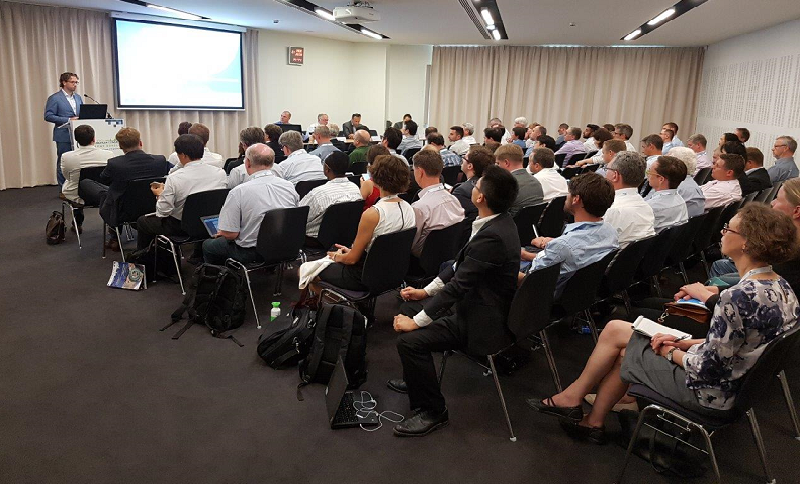 Yesterday, CAD partner CARTRE organised a Special Interest Session on “Digital infrastructure for automated vehicles” at the 12th ITS European Congress in Strasbourg. Jaap Vreeswijk of MAP Traffic Management (The Netherlands), Ahmed Nasr of HERE (Belgium), Risto Kulmala (Finland) and Jun Shibata of the Digital Road Map Association (Japan) brought multiple perspectives on the topic together. The discussion focused on implementation aspects and technological issues, including the presentation of several use cases. The activity of the MAVEN project, which provides solutions for managing level-4 automated vehicles at intersections was discussed as well. The event benefitted from the contribution of CARTRE’s Thematic Discussion Groups on Digital Infrastructure and of the Trilateral Automation in Road Transportation WG which fosters the international cooperation, between US, Japan and Europe on this point. Digital Infrastructure indicates the static and dynamic digital representation of the physical world with which the automated vehicle will interact to operate. It is essential to support the deployment of highly automated vehicles. The activities related to Digital Infrastructure address several aspects such as for instance standardized representations, content types, guarantee quality, collection and minimum requirements. The ITS European Congress took place this week at the newly renovated Strasbourg Convention and Exhibition Centre. With the theme “ITS Beyond Borders”its developed its programme around seven main topics including mobility services, network operation, and connected and automated transport.